Prince Mars, heir to the throne of Aritia, has fled his homeland and the invaders bent on conquering the entire continent. Together with the Aritian Knights he hides and bides his time in the friendly island kingdom of Talus. Though criticized for constantly daydreaming or being in a bad mood, he has found a friend in Sheida, the princess of Talus. Together they indulge in hayrides and shopping trips, or just standing upon the parapet and looking out over the land. 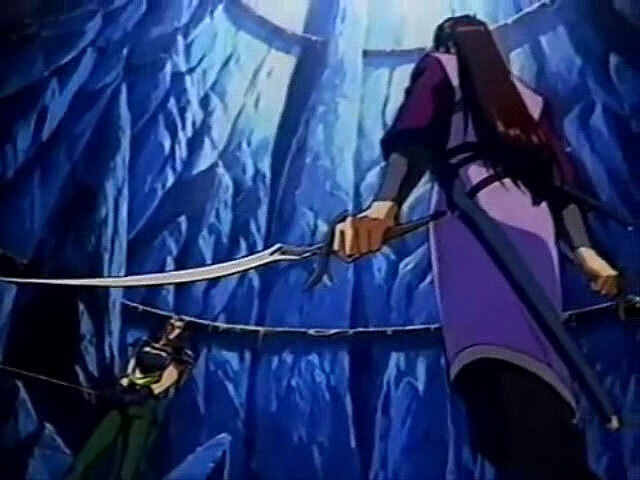 However, despite how pleasant life is, he cannot forget the circumstances that separated him from his land and forced his beloved sister to sacrifice herself for him. It's always nice to see an anime based on a popular game series. 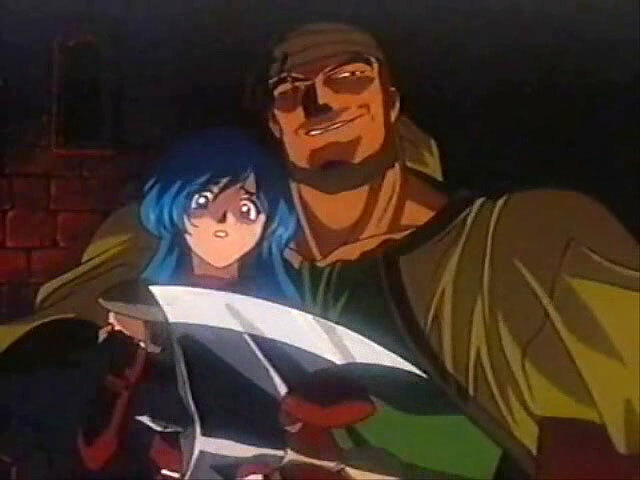 With the Fire Emblem OVA we're given plenty of fan service. 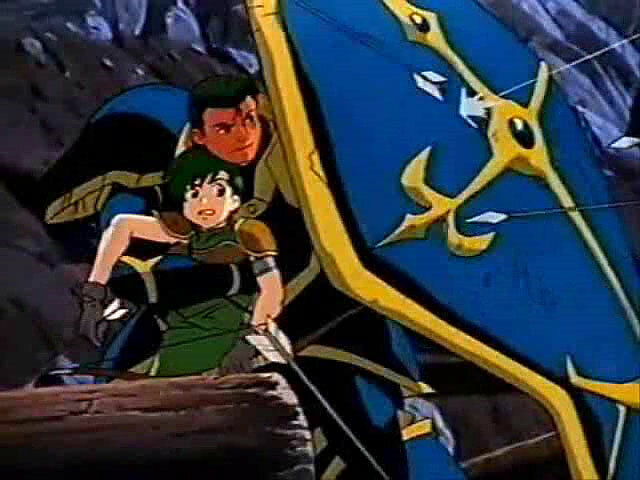 Specifically, the game this OVA is based on is “Fire Emblem: Shadow Dragon.“ It covers the prologue and the first 3 missions of the game. 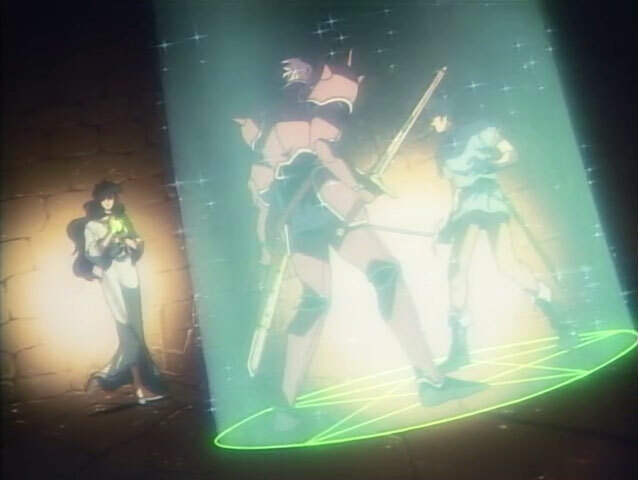 You'll need to play the game to experience the entire story, because at 2 episodes this OVA was never finished. But it covers enough for an enjoyable viewing experience. I enjoyed this anime. 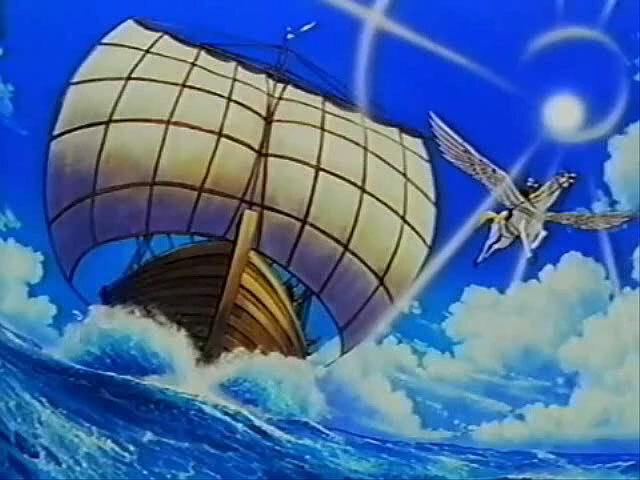 However I would only recommend it to Fire Emblem fans or fans of retro anime. To everyone else it might seem old and boring. *I apologize for the poor quality of the video. It was a VHS transfer. I searched all over anime communities and this was the best quality available. War is upon the nation! Marth is conflicted with an itch to join the war effort. 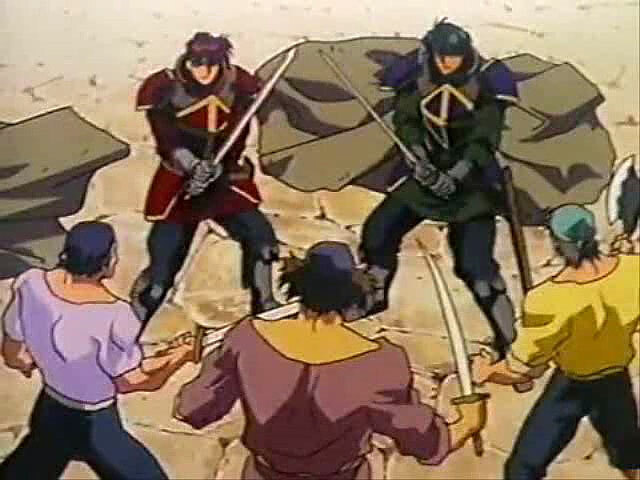 The liberation effort continues, leading Marth to invade a bandit's hideout.